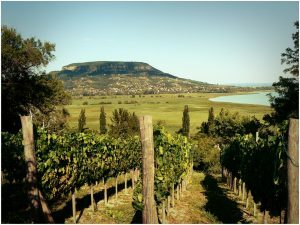 On this unique tour you will visit the most beautiful parts and hidden treasures of Central-Europe’s biggest lake – Balaton. 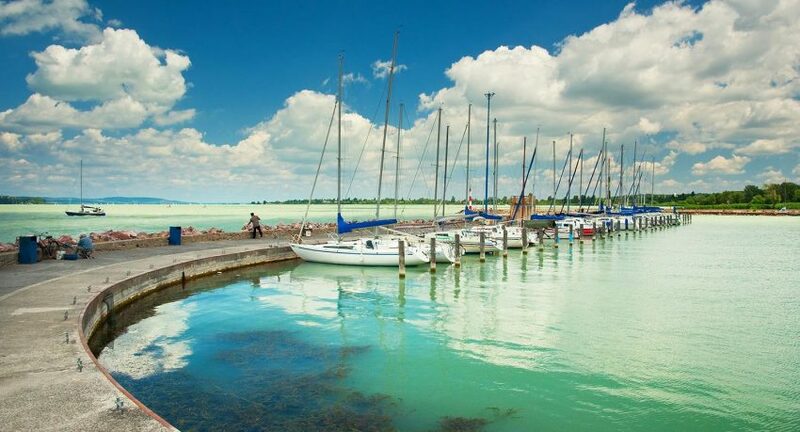 Lake Balaton, or as locals like to call it, the ”Hungarian sea”, is the largest lake of Central Europe, an important element of the hydrology of Hungary. From Budapest, it can be reached in an hour by car. Our first stop is the mostly visited Siófok. Here you can visit our recommended places, such as Siófok’s most famous passages, Gold and Silver passage. After Siófok, we continue our visit through the lake Balaton by boat, straight to Tihany. Tihany is one of the most beautifully located settlements in Hungary. Its main sight is the Tihany Abbey, a Benedictine monastery. You can have a traditional Hungarian lunch at one of the Csárda’s. The “csárda” is a Hungarian restaurant with a folkloric atmosphere. 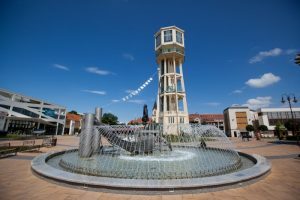 Balatonfüred is located just a five-minute drive from Tihany. A walk under the shady trees of Tagore promenade is an eternal experience for every visitor.In the summer season you can visit one of the vineyards of Balaton. HOW TO BOOK THE TRANSFER? To book the transfer from Budapest to Balaton, please contact us in our office, where you can fill in all the information we need to know, such as the number of passengers, date of your trip, the pick up and drop off address, preferred time.